Have the wedding of your dreams. From the "I Do's" to the Happy Ever After! Welcome we are glad you have stopped by to visit us! 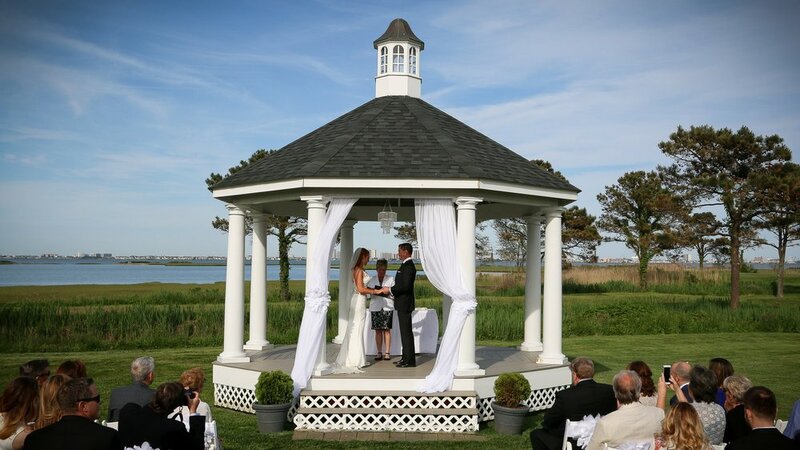 Looking to find the perfect venue and event vendors for your Maryland, Eastern Shore of Maryland or Delaware wedding? I invite you to look no further, enlist a team of award winning professionals with their own unique approach and reputation for executing beautiful events. Full Ceremony & Reception planning. From venue to vendors. Through day of the wedding. For a day like no other. We work together to bring your vision to life. Partial planning & management for the hands on couple who needs just a touch help with some of the details & day of services.We will work with you to complete the process. Let us help you celebrate your event. 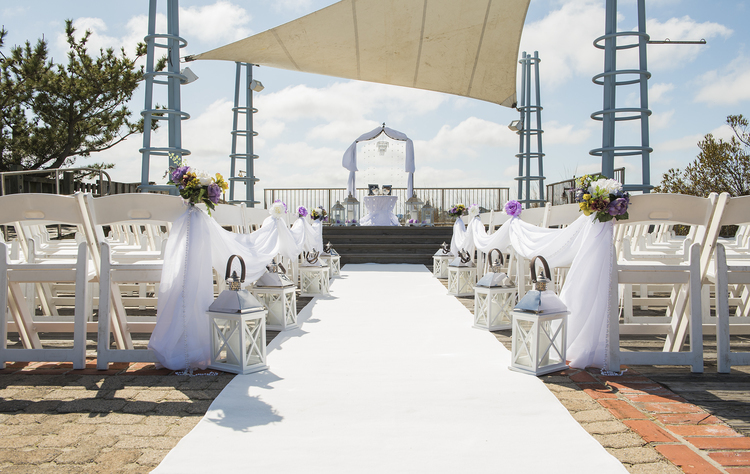 Full Planning and design for the Ceremony & Reception or special event. From concept to execution. Luxurious Custom & Pre designed options available. Create a timely yet timeless look. Also known as a day of coordinator. For the couple who has planned it all. 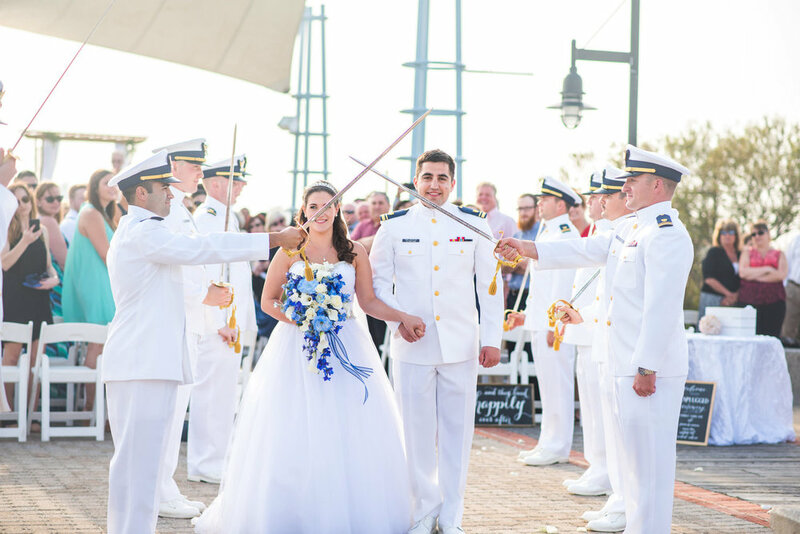 Let us execute your wedding start to finish Alison to the Altar will work with you to bring it all to life.All you need to do is show up for the main event! One of the most important persons involved in your wedding day! Choose one of the Officiate professionals from our team to begin your love story. We provide non -denominational ceremonies.